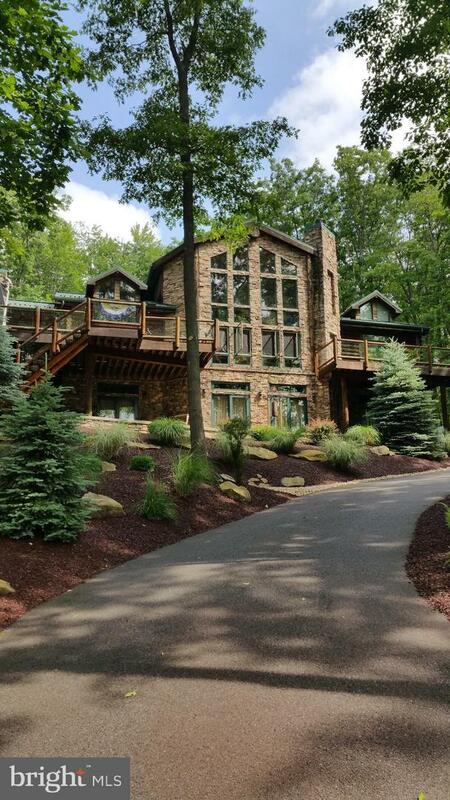 This executive log home was designed and built by the owner/builder on Deep Creek Lake in Oakland, Maryland. 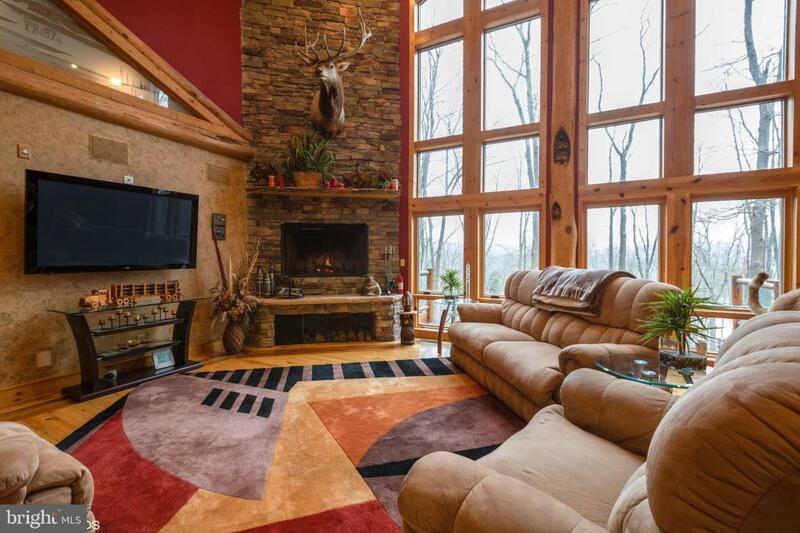 Partial furniture will convey with the property. 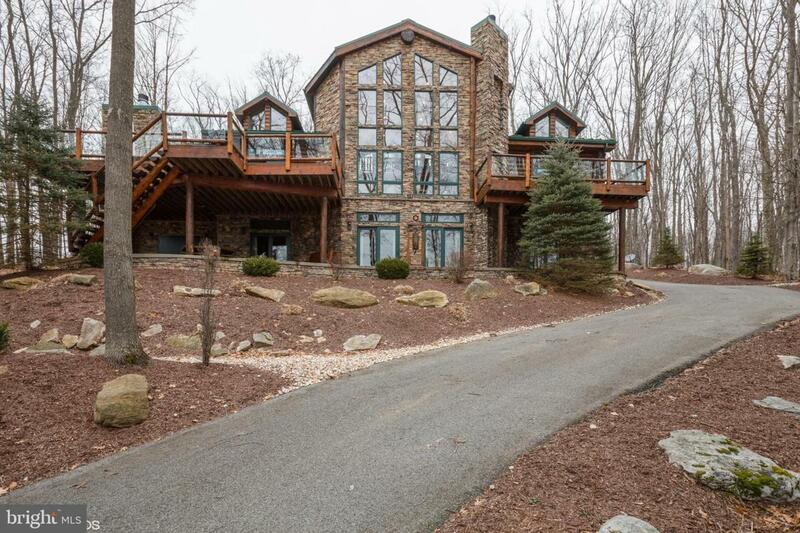 The property has "deeded" lake access with dock. 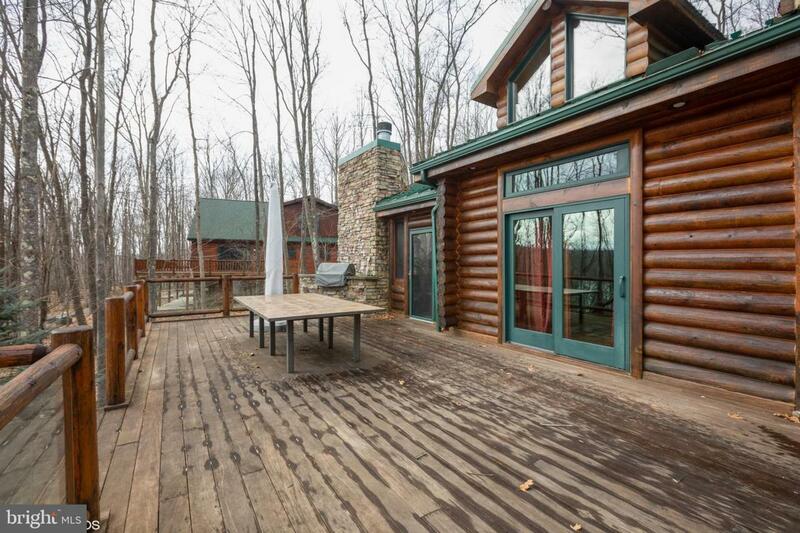 Three fireplaces, two outdoor decks, screened in porch, built-in propane grill, hot tub, security system, pool table, custom built-in bar, built-in office/desk, central vacuum, seven televisions, hot water radiant heat in the floor, surround sound, air conditioning, propane fuel and public utilities.